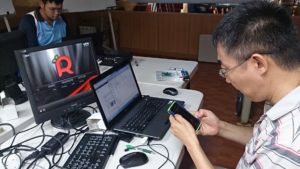 今天三個小時的研習, 聚焦在 Raspberry Pi 的雲端應用, 包含了遠端登入, 遠端桌面, 網頁伺服器還有 Raspbmc 家庭劇院. 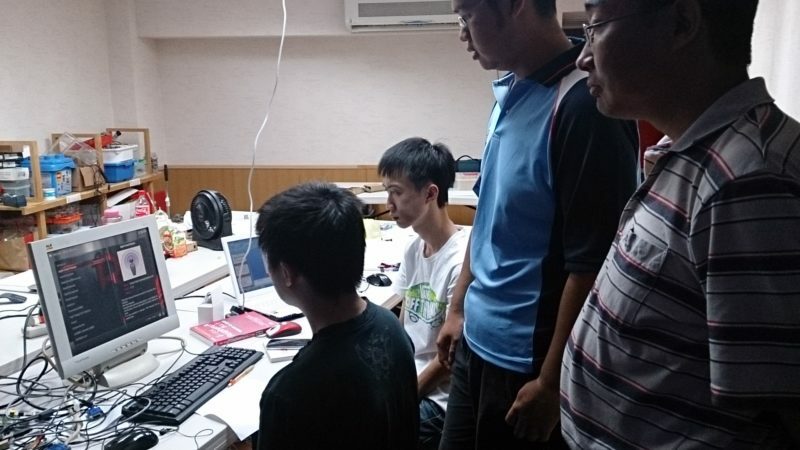 好充實的周一晚上, 一點都不會 blue 唷! 九月最後一場 Raspberry Pi 研習就在 9/15 一周後, 請盡快報名唷!! 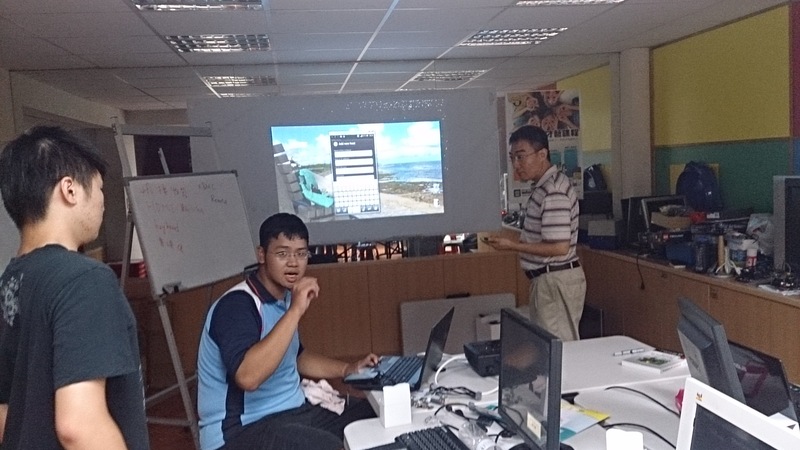 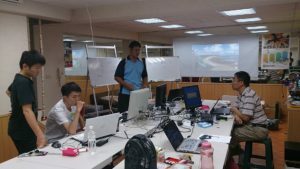 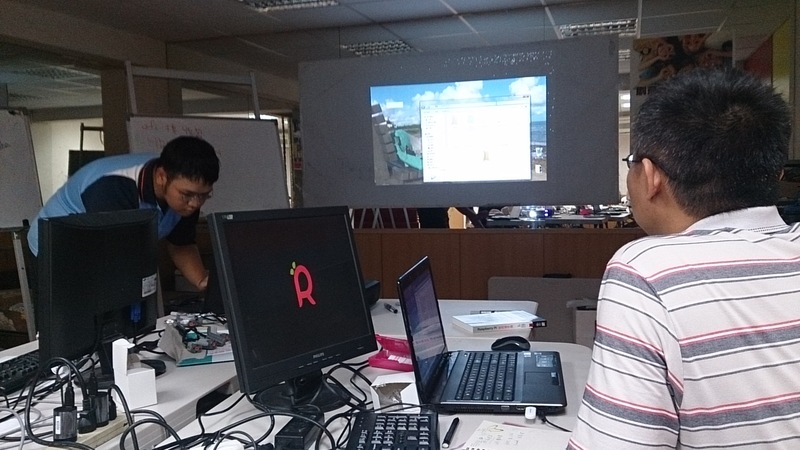 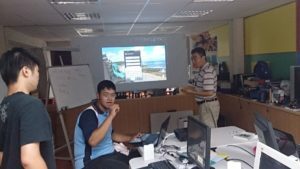 This entry was posted in 未分類資料夾 and tagged linux, python, Raspberry Pi, 研習, 競賽與活動.